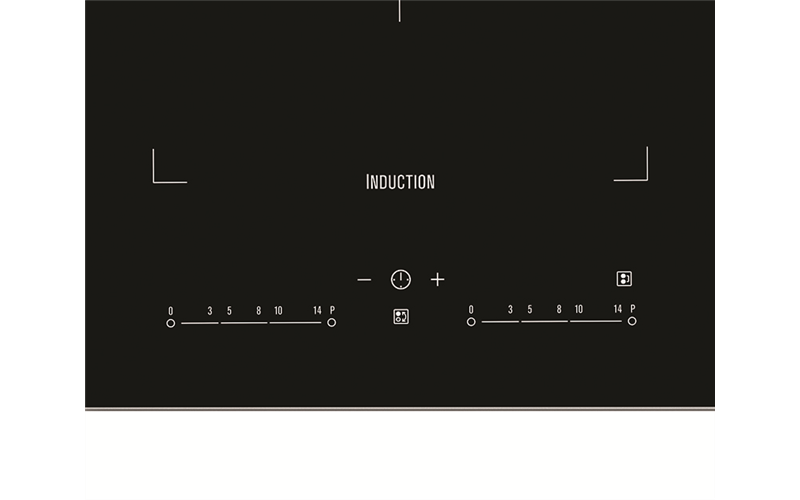 90cm 6 zone maxisense InfinitePro induction cooktop with Chef mode and slide touch controls, stop & go. Cook like a professional with InfinitePro. 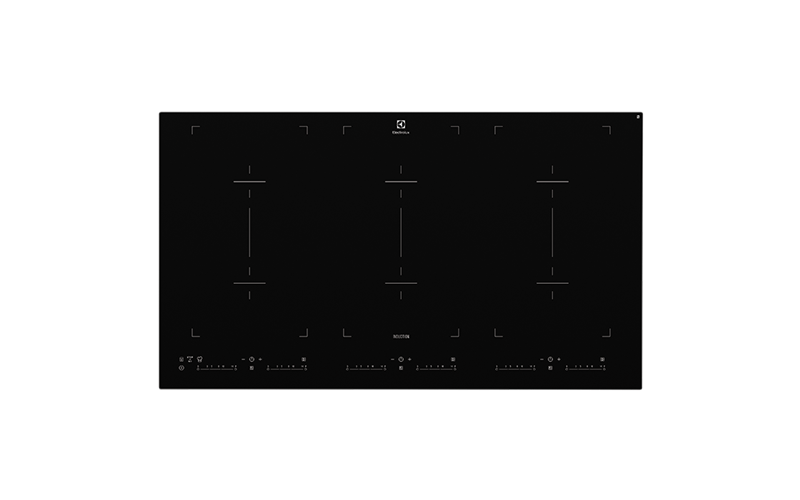 With the ability to slide pots and pans across preset power settings without having to adjust controls, youll enjoy a whole new way of cooking. Have complete control with precise cooking. Cook from simmer to a boil instantly while using induction technology. Providing the ultimate in safety induction cooking generates heat in the cookware, so surfaces around the pot are cool to touch. The cooking environment remains cooler and is therefore safer too. The surface is also easy to clean, as spills can be simply wiped away.